When I come to a client’s home for the first meeting (in most cases it takes two or three meetings with a client before we decide on the desirable design), I sometimes get inspired by the most unexpected things or funny incidents. I must say that we just delivered two hand-tufted carpets that were inspired by just such events. Can you see the connection between a bookcase and a design for a hand-tufted wool rug? Between a piano and an a-symmetric designed rug? No? Well, initially, neither did I! 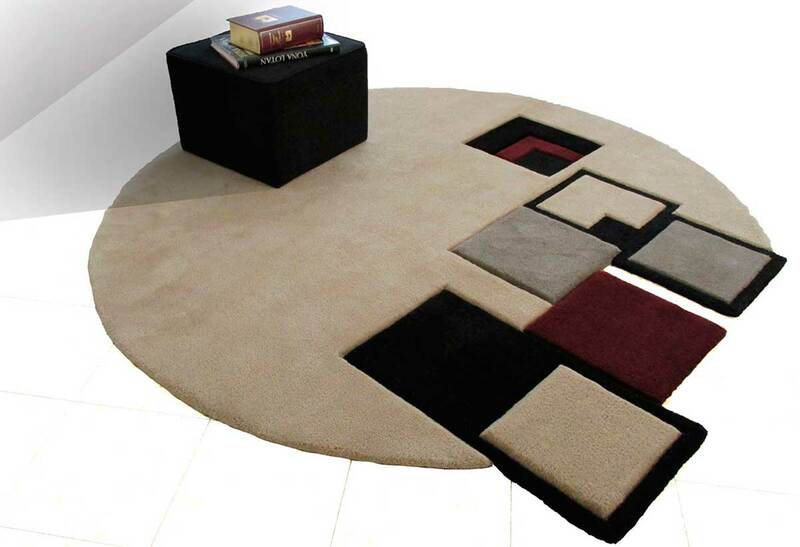 But with those two items in mind I sat down and designed two outstanding rugs for my client in northern Israel. The result was perfect harmony between the rugs and their environment – the client’s home. Take a look and see for yourself.